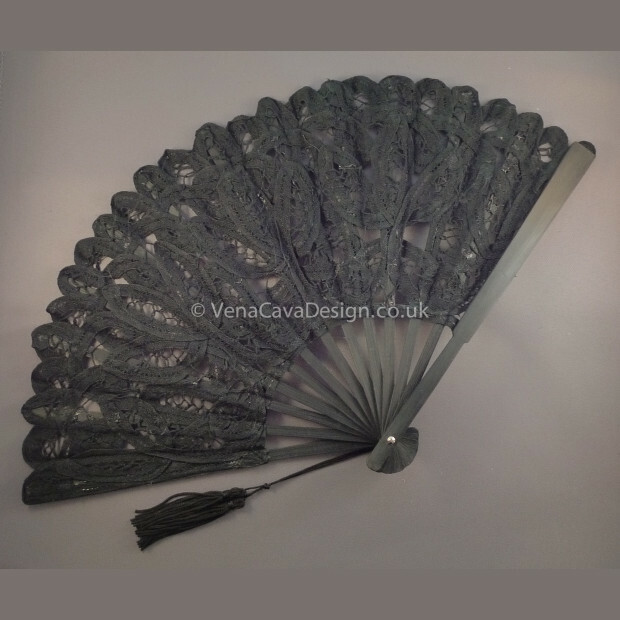 Smaller version of our lovely lace fans, ideal as bridal favours or for bridesmaids. 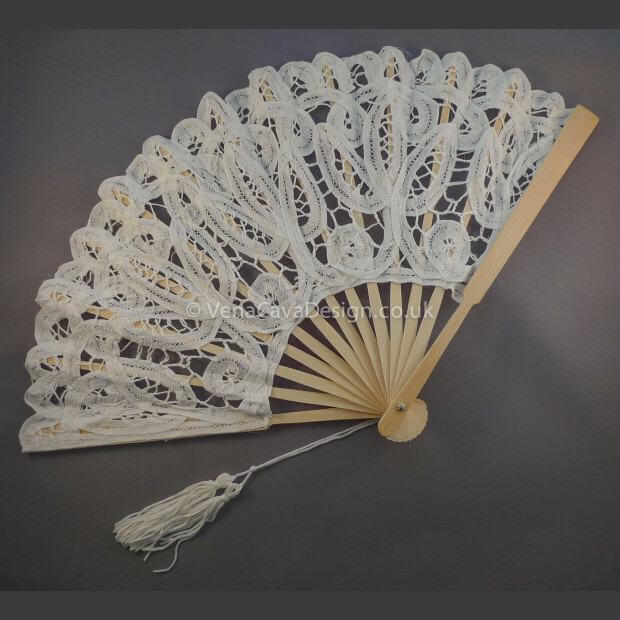 The spines are wooden and the lace is backed with fine gauze. 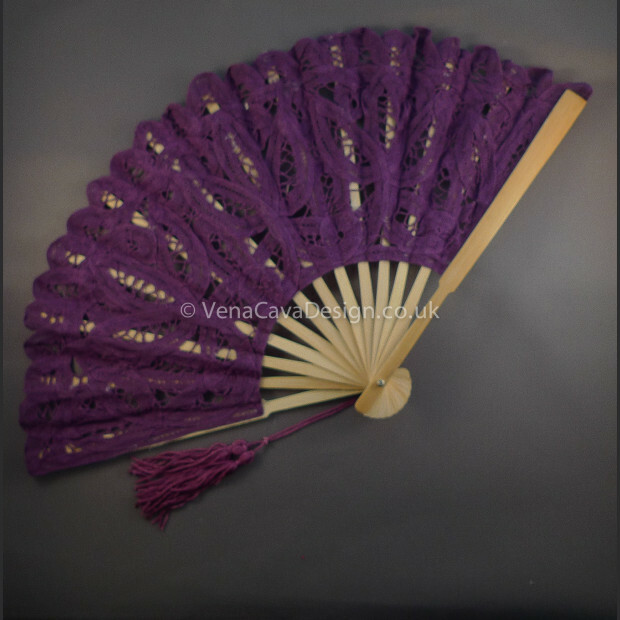 Available in pretty all lace finish. 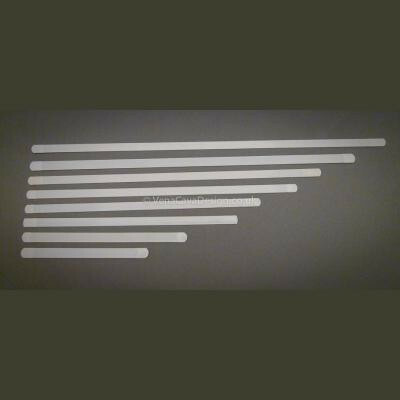 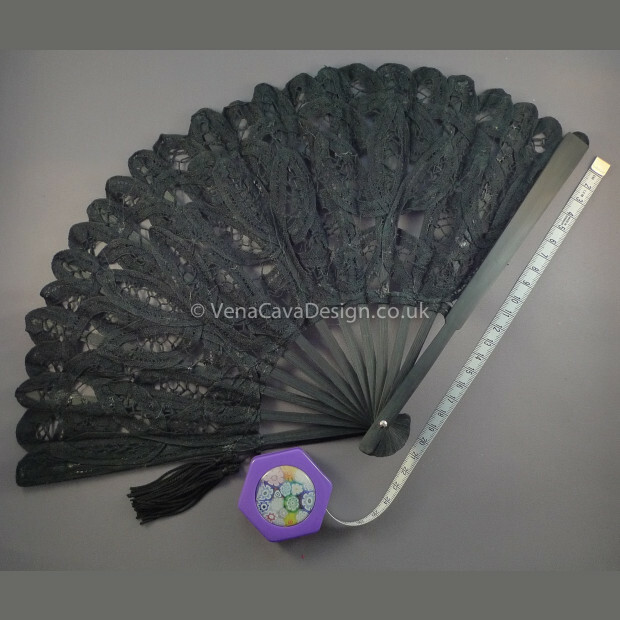 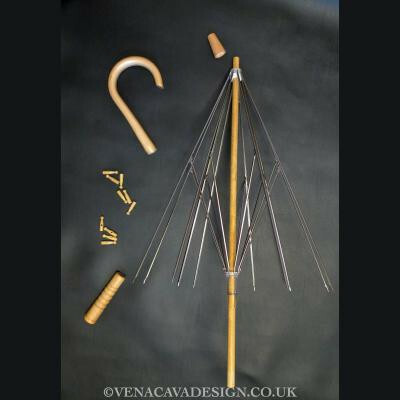 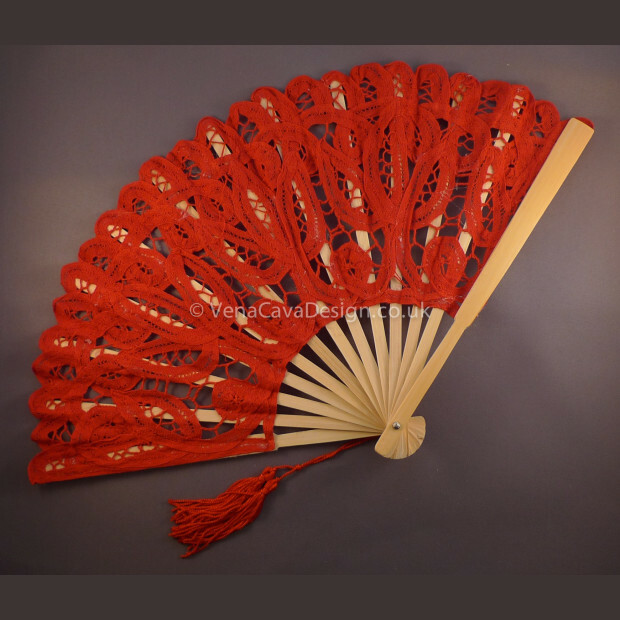 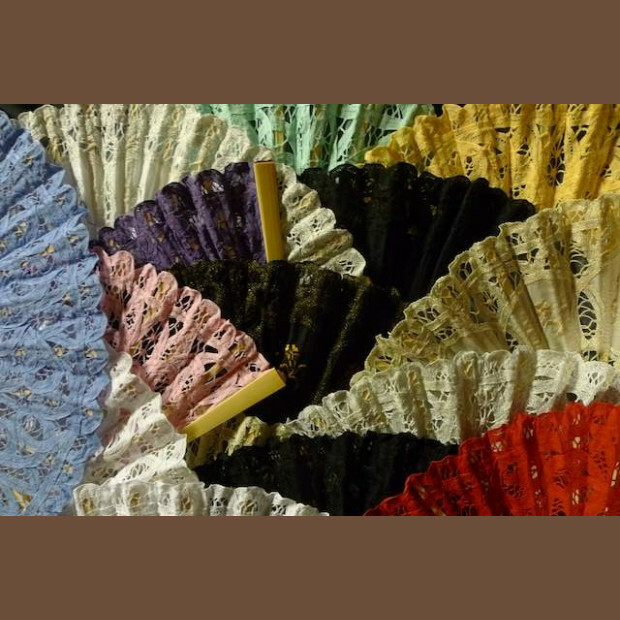 These gorgeous fans measure approximately 40cm across and 23cm long when fully closed. 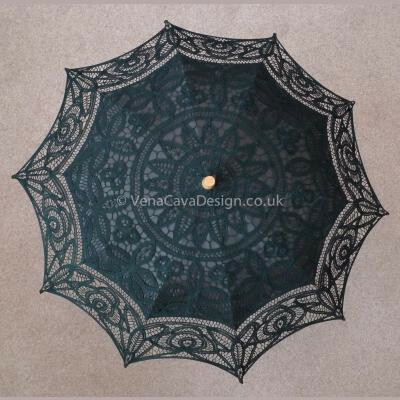 Hard to find parasol frames in adult and childrens sizes. 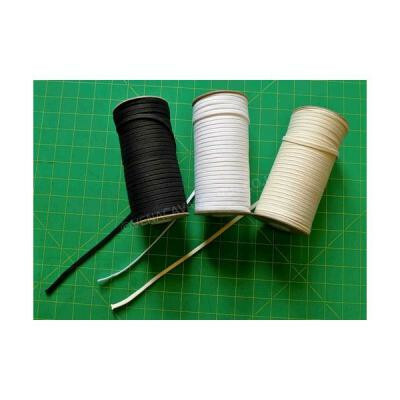 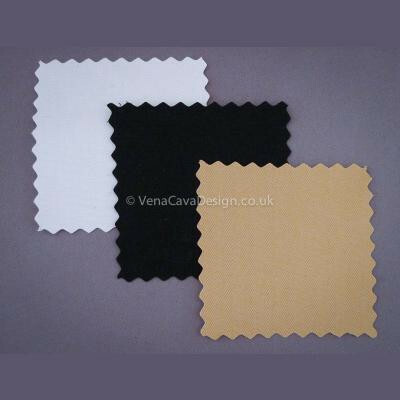 Classic coutil, ideal as a tough lining to fashion fabrics.